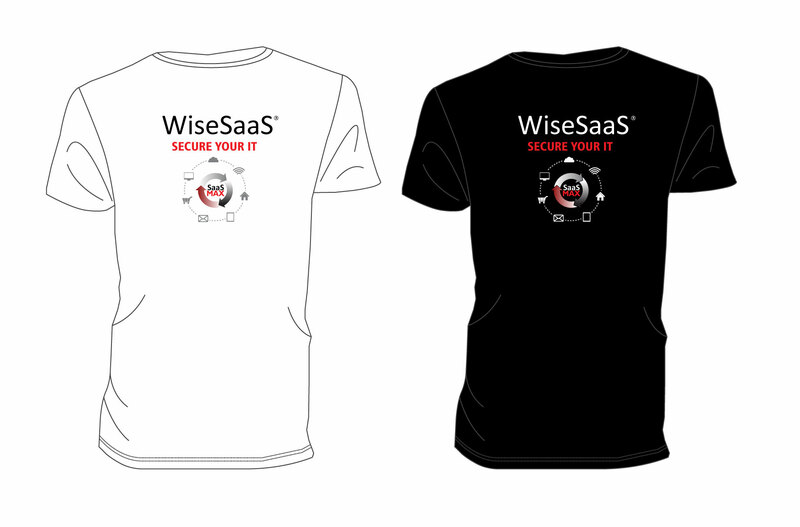 The WiseSaaS strives to be all about what’s happening in the rapidly growing Software-as-a-Service sector. Starting under-the-radar, we are dedicated to providing business cloud software users, buyers and resellers with information about “who’s who and who’s new” in SaaS, as well as what’s trending in the sector from the IT Channel perspective. We absolutely welcome third party contributors with a strong editorial point of view, and encourage SaaS vendors, marketers and channel executives to submit your news, product updates and case studies. SaaSMAX Presents Partner Perspectives: Secrets to Building A Successful SaaS Solution Provider Practice Featuring SmartCloud CEO Michael McKenna Peer to peer conversations are one of the best and most timely ways to learn about new products, services, best practices, successful sales methods and innovative business practices. Partner Perspectives is a monthly live webinar geared towards the SaaSMAX community to better enable you to make sense of and be successful in the SaaS World.